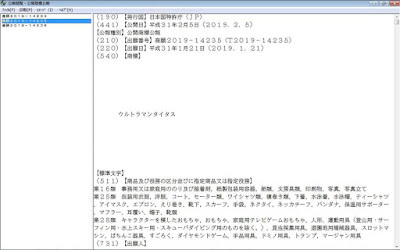 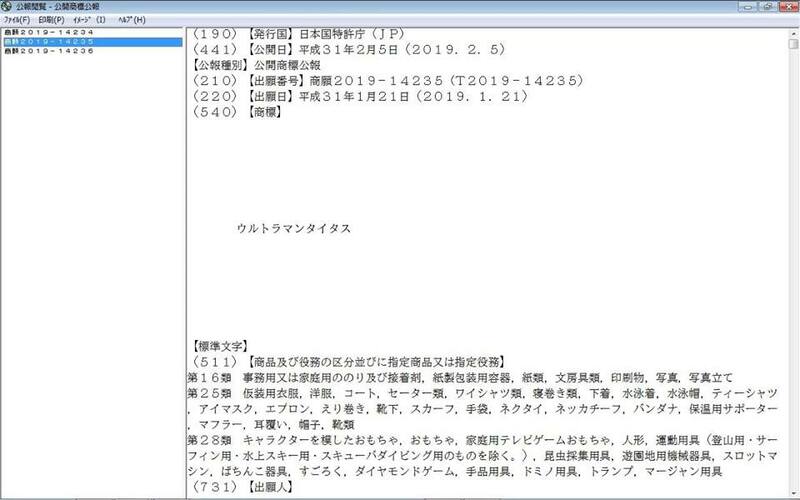 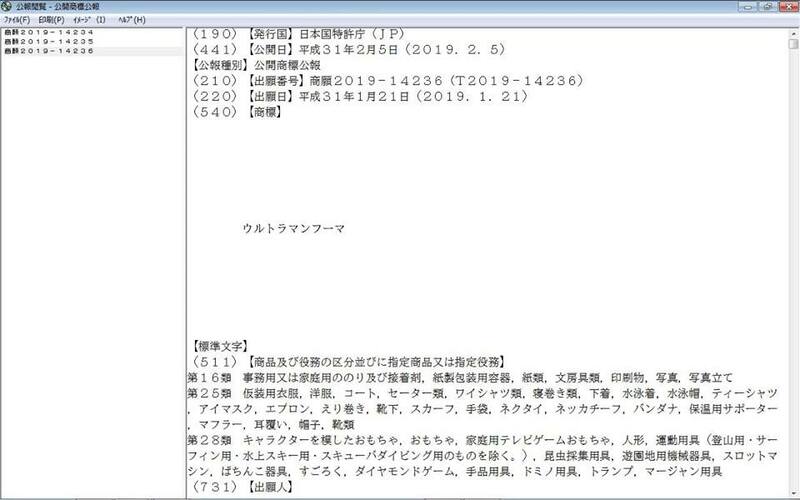 While their new program, Ultraman New Generation Chronicle still on it's second month, the good folks at Tsuburaya has already trademark 3 new ultra heroes for their 2019 series! 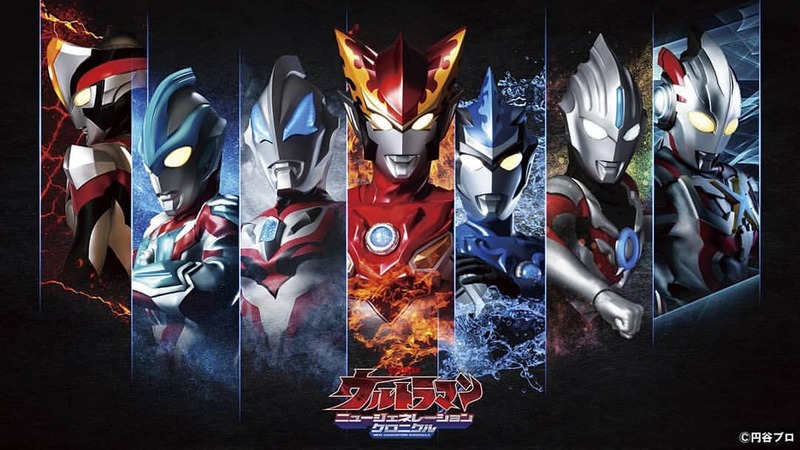 This 3 newest giant heroes are named Ultraman Taiga, Ultraman Titus and Ultraman Fuma. 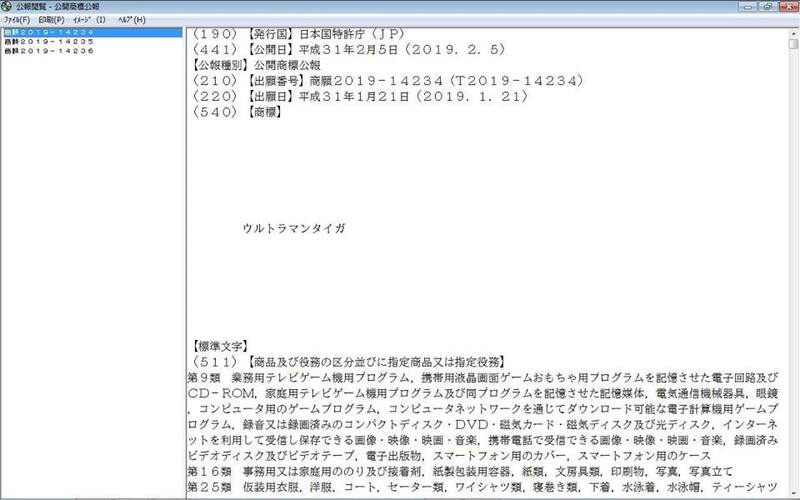 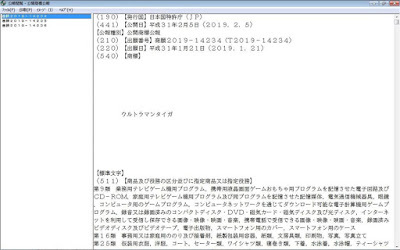 No other information has been released but speculations are their series might air after Ultraman New Generation Chronicles end or on the 4th quarter of the year 2019.